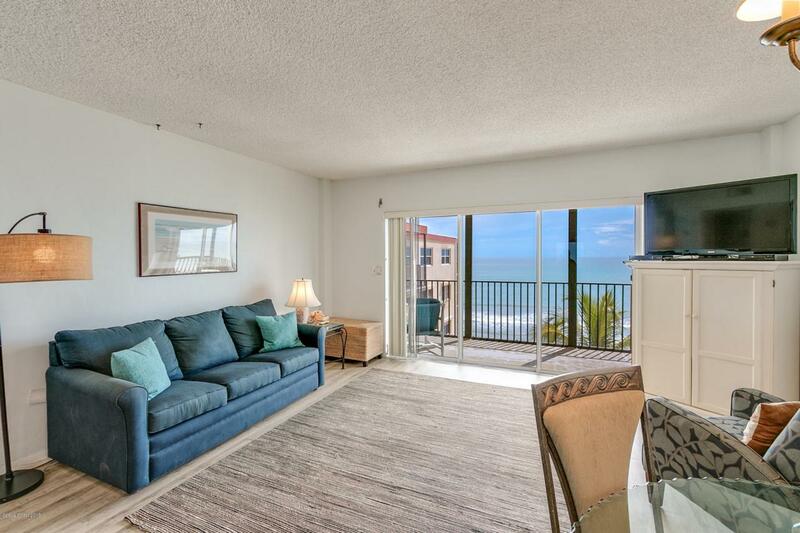 Rarely available furnished direct ocean condo in Sandpiper Towers. 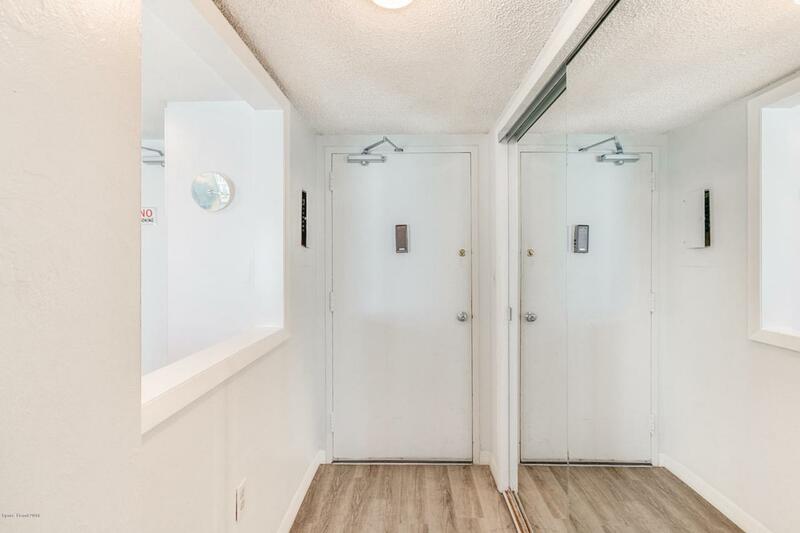 Two bed two bath move-in ready top floor unit. Live the dream as you sit on your screened porch and take in the exquisite ocean view. The spacious living/dining area has beautiful wood plank tile flooring, as do both bedrooms. Kitchen has stainless appliances and eat-in area. Master bedroom has ocean view and walk-in closet. Recently renovated baths add to the appeal. Relax on the sunny oceanfront deck or take a swim in the sparkling blue pool. 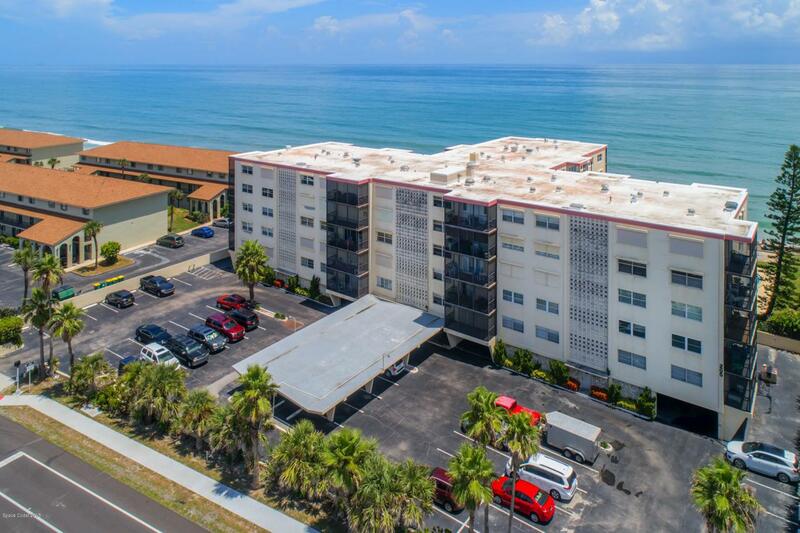 Other resort-like amenities include a recreation room, shuffleboard, and private beach access. 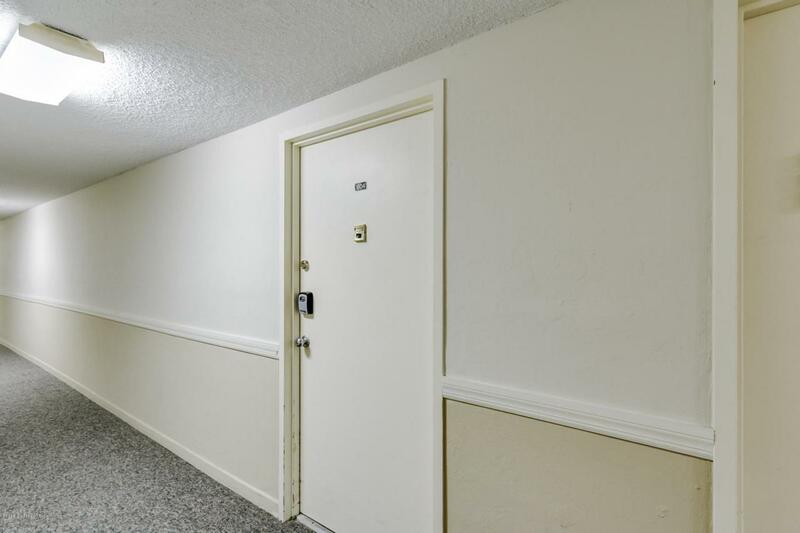 Community allows for weekly rentals, but can also be a great seasonal or full-time residence. On-site management, same floor storage and washer/dryer. Less than an hour to Orlando airport.